After recently wrapping up a tour around North America opening for Australian band Tame Impala, UK band Yuck just announced another string of US shows in late July. The tour starts with their debut appearance at Pitchfork Festival before heading to the west coast to ride around with Unknown Mortal Orchestra. The band will spend the rest of the month of May touring the UK and will also be appearing at several European festivals such as Primavera Sound, Great Escape, Glastonbury, Way Out West, Reading, Electric Picnic, Bestival, etc. 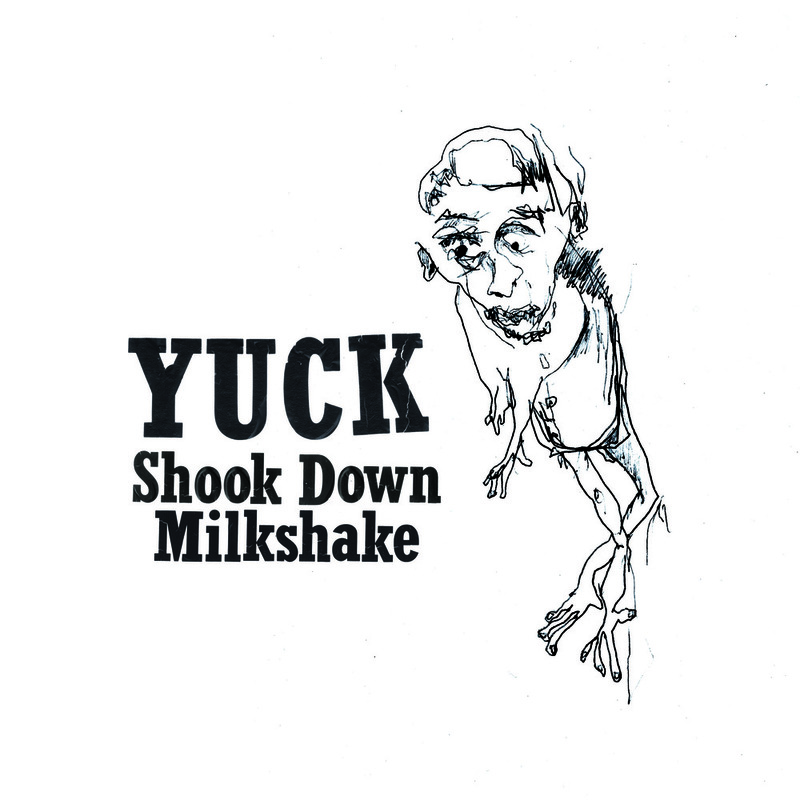 Continuing their steady stream of singles with "Milkshake", which is a self-released double A-side 7", which is due to drop on June 27. Check out "Milkshake" below. Tour dates after the jump!